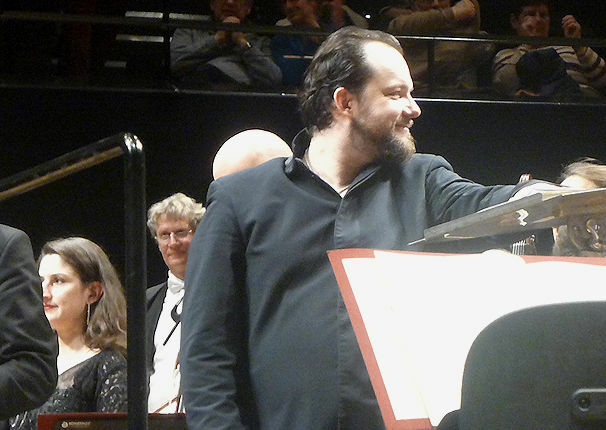 Andris Nelsons, Hélène Grimaud and the Gewandhausorchester Leipzig were at the Philharmonie in an all romantic programme. Nelsons and his orchestra gave an outstanding performance of Mendelssohn’s Overture Meerestille und glückliche Fahrt, the quality of the sound of the orchestra – obvious form the 1st bar of the “still sea” episode – reminding me of what Carlo Maria Giulini achieved in Debussy’s La mer. 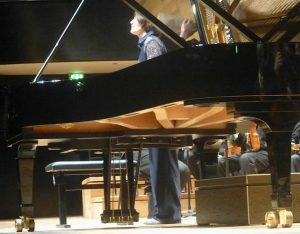 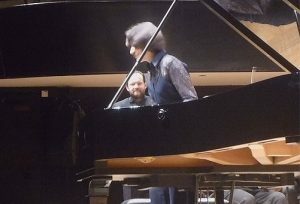 Next was Robert Schumann’s Concerto for piano, with Grimaud as soloist. 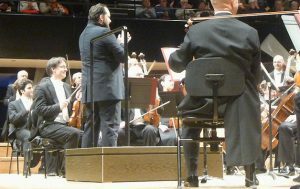 A great second and final movement, which were composed a couple of years after the introductory Allegro affettuoso, which does not show at all. After the pause, Nelsons conducted an excellent rendition of Schumann’s 3rd Symphony, “Rhenish“. 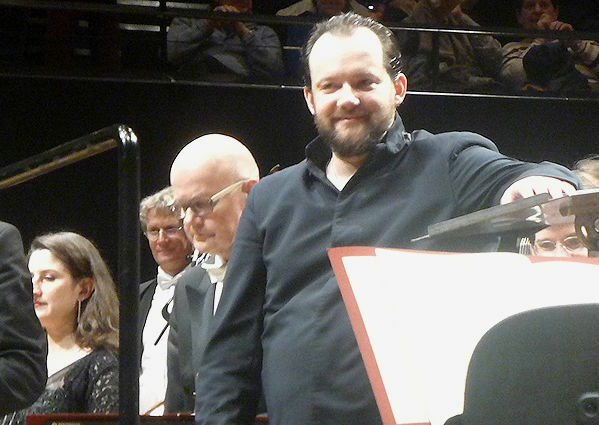 This work, which is in fact the 4th and last Symphony composed by the German master, has a 5 movement structure, like Beethoven’s 6th. 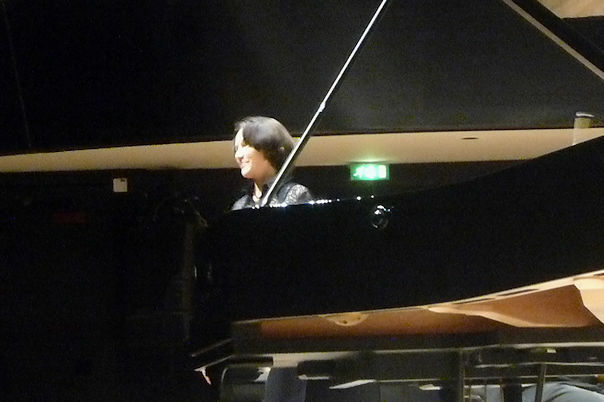 The performers outdid themselves in the superb 4th movement, Feierlich (solemnly). 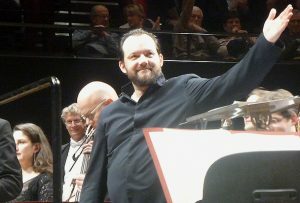 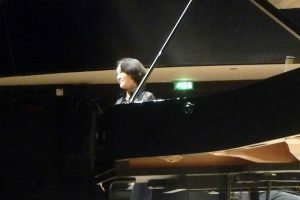 This entry was posted in Classical concert and tagged Andris Nelsons, Gewandhaus Leipzig, Gewandhausorchester Leipzig, Hélène Grimaud by MichelE. Bookmark the permalink.